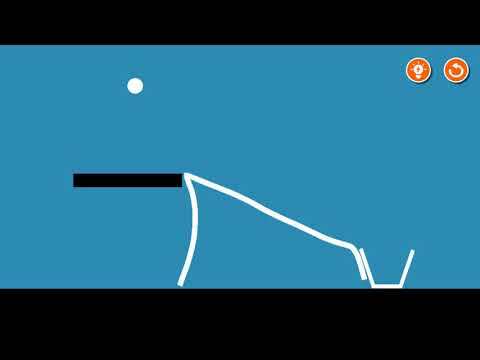 Bucket ball is a game with simple art. It’s easy to play but hard to win. it’s a very addictive game. only rule is Drop ball in bucket. Best asset of drawing line. Admob Ads and Unity ads implemented. Documentation is given to reskin game and how to create new levels.